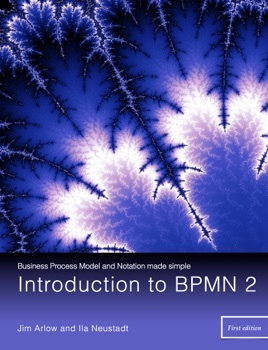 A concise, simple and complete introduction to BPMN 2. 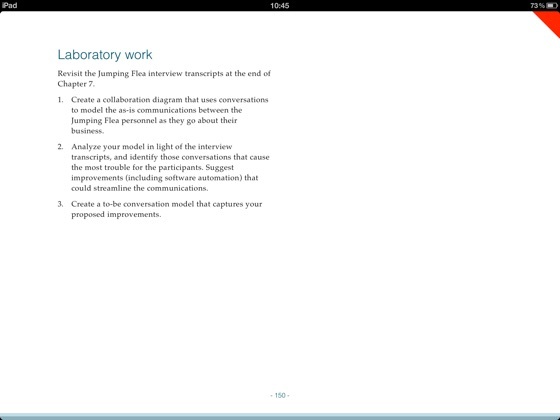 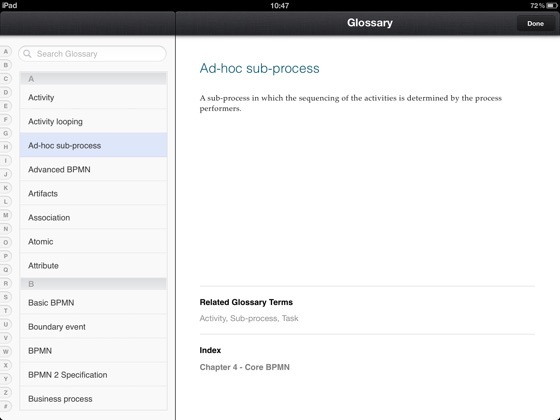 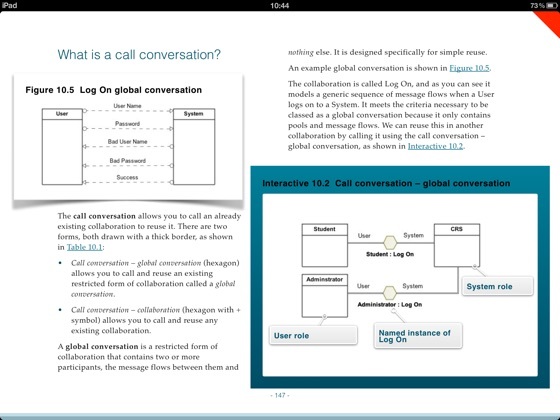 This is an enhanced ebook for the iPad. 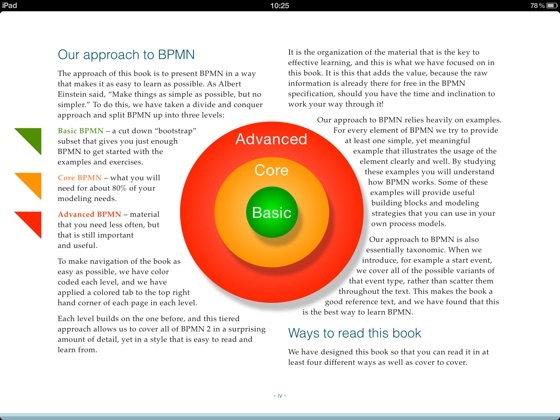 Learn BPMN 2 with animations, interactive diagrams and quizzes. 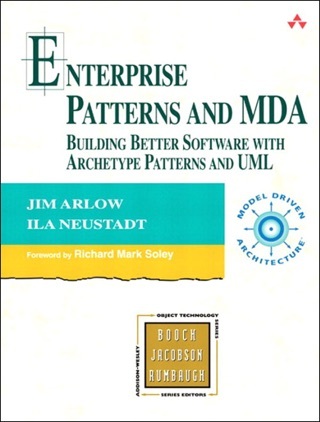 - Business people with some experience of modeling simple processes who need to be able to read BPMN models and, perhaps, to create their own simple BPMN models. 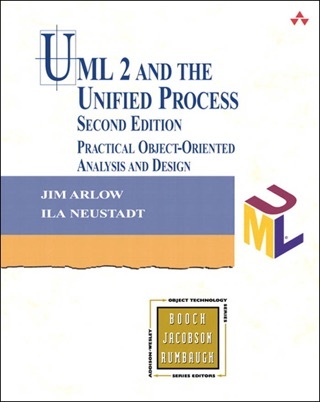 - Experienced business analysts who want to supplement their analysis toolkit with BPMN. 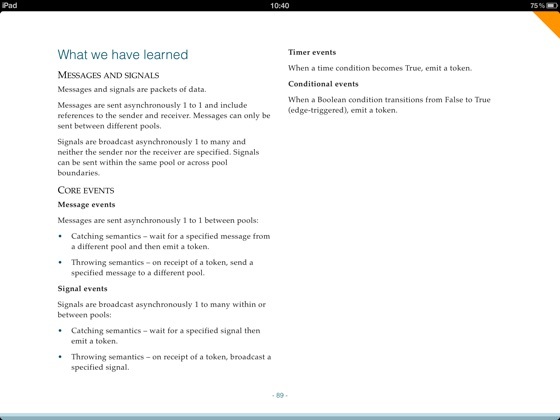 - Undergraduates and postgraduates as a text for computing courses. 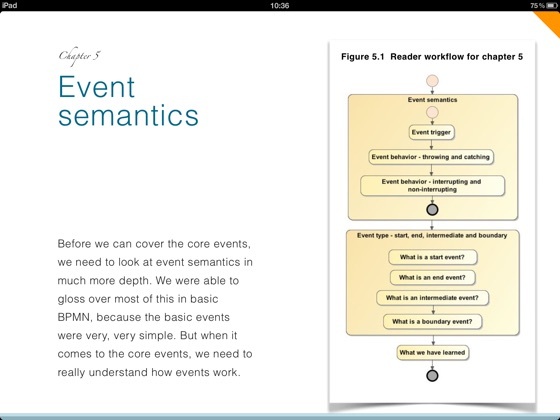 - Anyone who needs a very complete reference that is much easier to read than the BPMN specification.